We’re extremely pleased to announce that we’ll be exhibiting at this years Arab Health exposition at the Dubai World Trade Centre 28th to the 30th January. 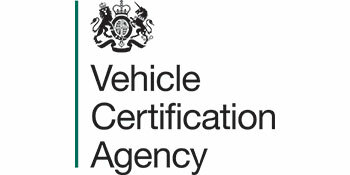 You’ll be able to find us in Hall 7 on stand H56. We’d like to encourage all attendees to visit our stand for a chat. 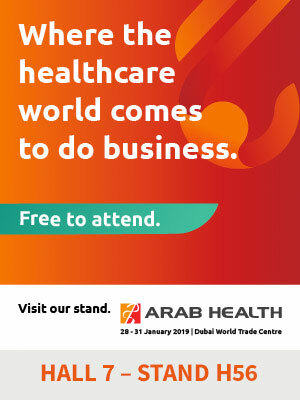 For more information on this years Arab Health exposition you can visit their website here.